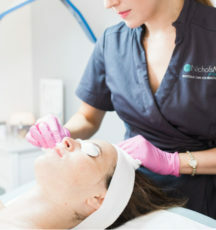 The Non-Surgical Greenwich Mommy Makeover uses a combination of treatments available at NicholsMD of Greenwich. 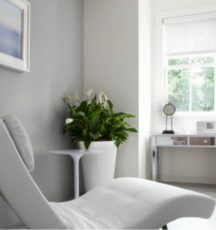 These treatments will be specifically tailored and customized to meet your personal needs. 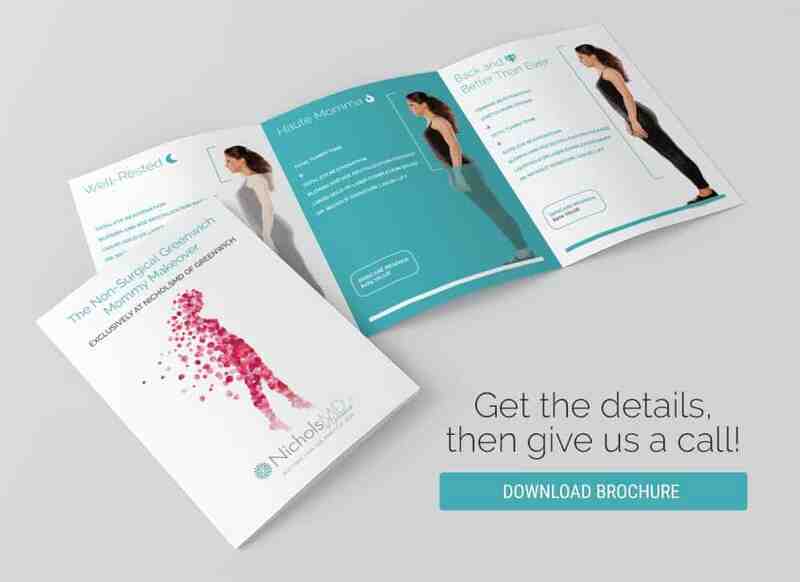 Download the Non-Surgical Greenwich Mommy Makeover Brochure. 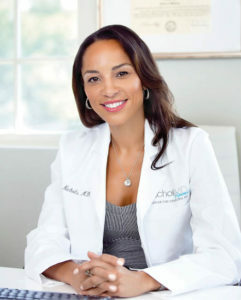 Request an Appointment today for a consultation with Dr. Kim Nichols and start your journey towards an improved confident you. 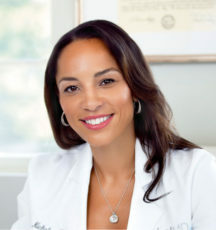 50-year-old female before Fraxel Dual Laser treatments. 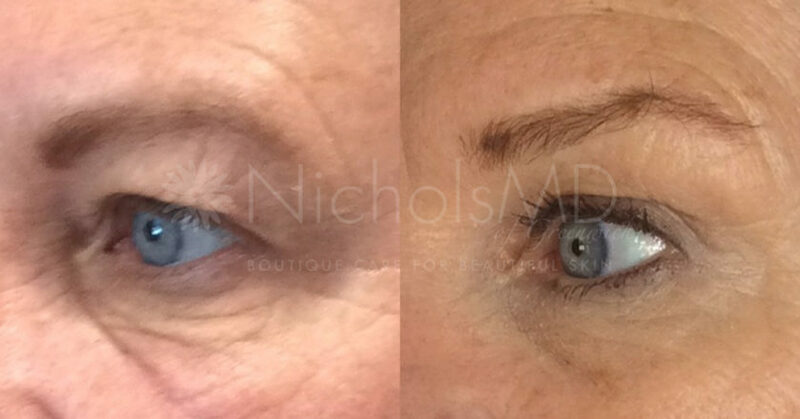 Client was most concerned about deep lines around her mouth, eyes and etched-in wrinkles on her forehead as well as brown spots and sun damage on her cheeks and nose. 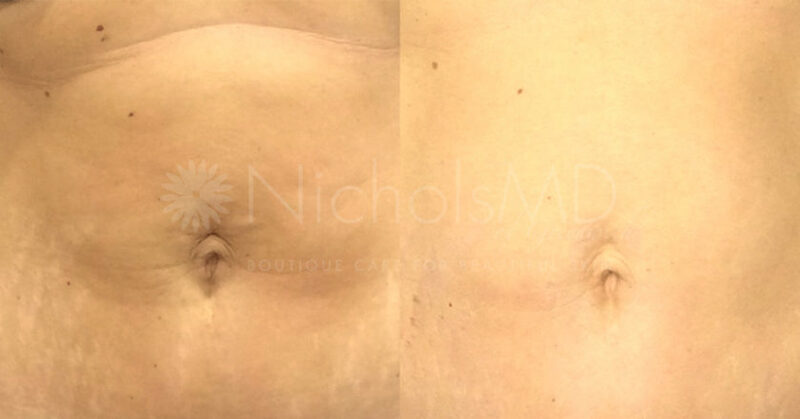 Same 50-year-old female after a series of 3 Fraxel Dual treatments, 4 weeks apart. 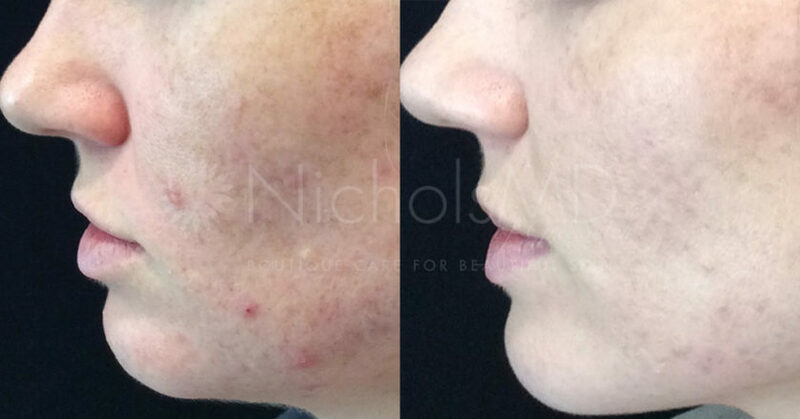 The texture and tone of her skin has greatly improved with tightened facial skin and smaller pores. Notice the deep lines are now smooth and sun spots and previous sun damage have diminished. 33 year old female before CoolScultping on the “love handle” area. 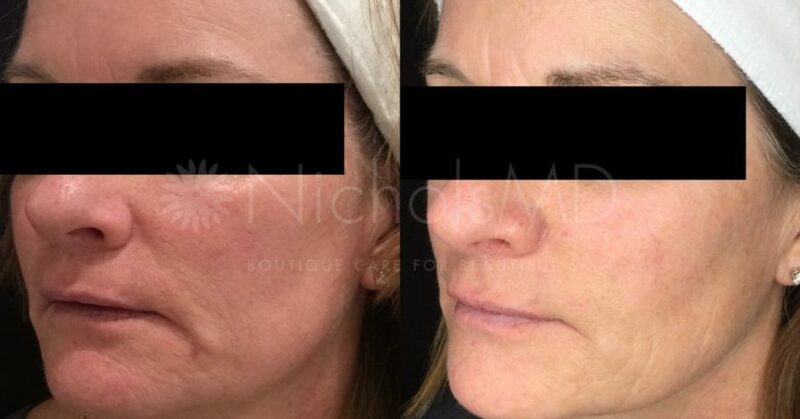 33 year old female after 2 treatments of CoolScultping. Notice the slimmed down sides and more natural hourglass figure. 26-year-old woman before Botox. She was most concerned with the “11’s” and forehead wrinkles. 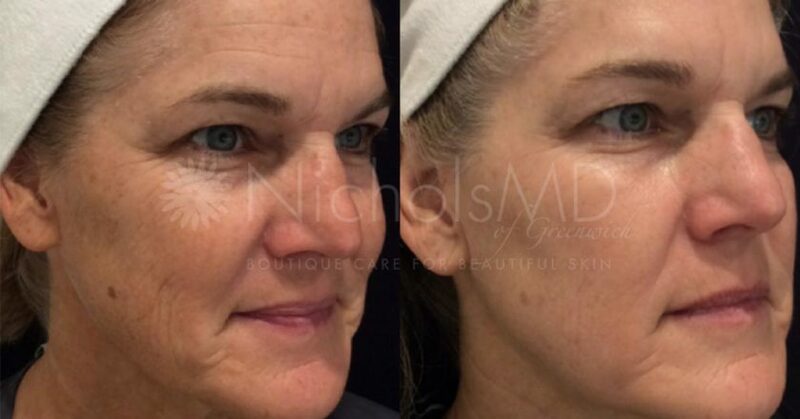 Same woman 10 days post-Botox treatment. 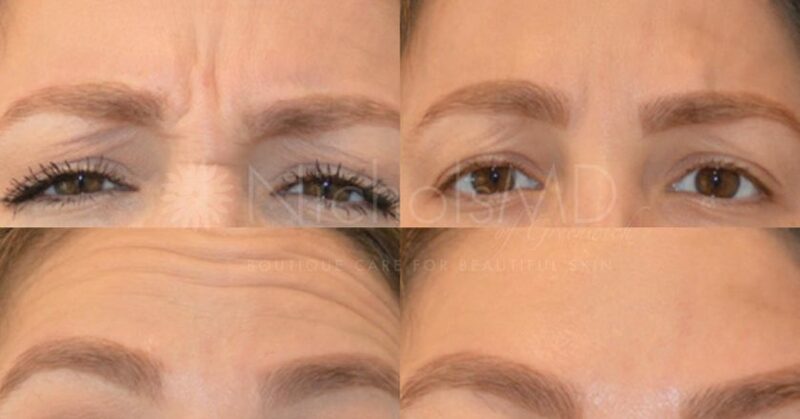 Notice how the brow and forehead are more relaxed and the fine lines and wrinkles vanish. 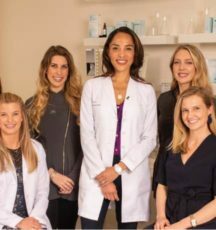 Patient sought treatment for facial redness. 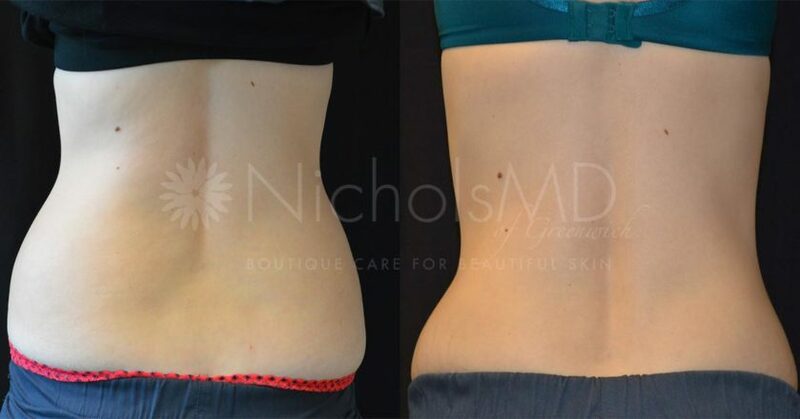 Alternating Fraxel Dual Laser & PRP Microneedling treatments to reduce the appearance of stretch marks, skin laxity and creepiness post-baby. Series of 6 required for best results, done every 4 weeks. Client has done 4/6 treatments in this After photo. 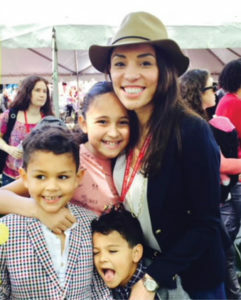 27-year-old mother of 11-month old is concerned about hormonal acne and melasma she developed during and after pregnancy. This mommy is ready to look like a Haute Momma, again! 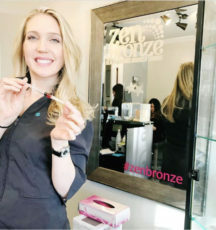 Same 27-year-old mother after series of Acne Laser treatments and Microneedling series for melasma as well as at-home customized SkinCeuticals medical-grade skincare routine.